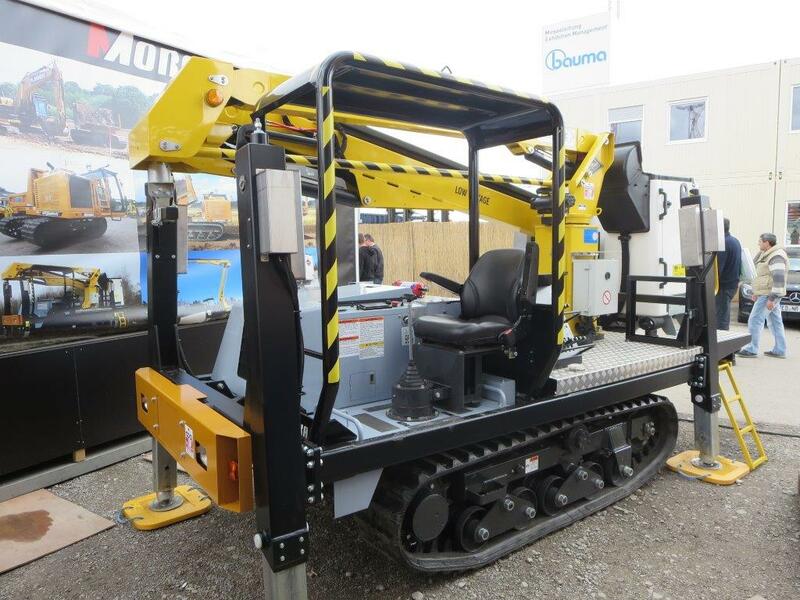 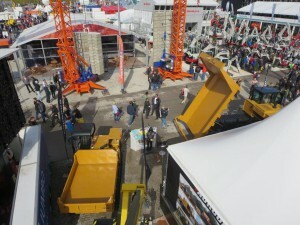 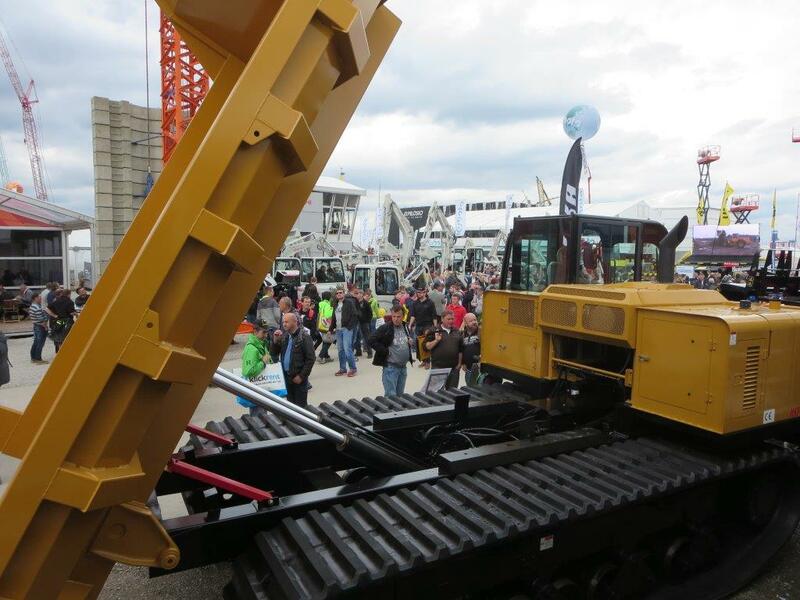 We got back from the 2016 Bauma construction machine show. 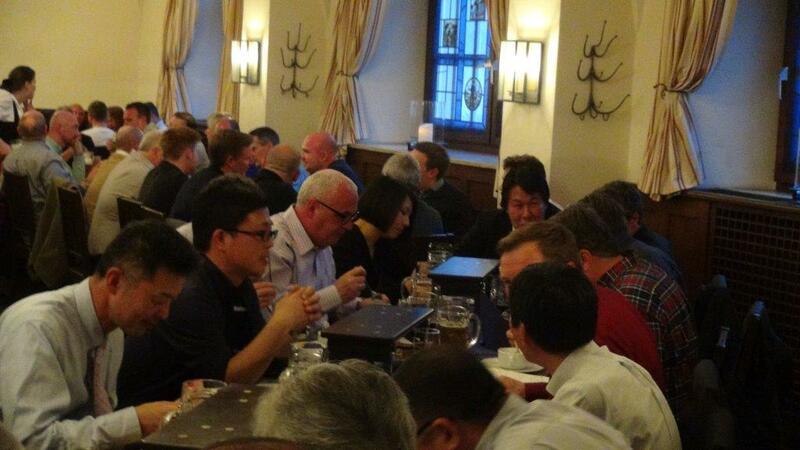 It was a great opportunity for us to meet variety of people from variety of industries. 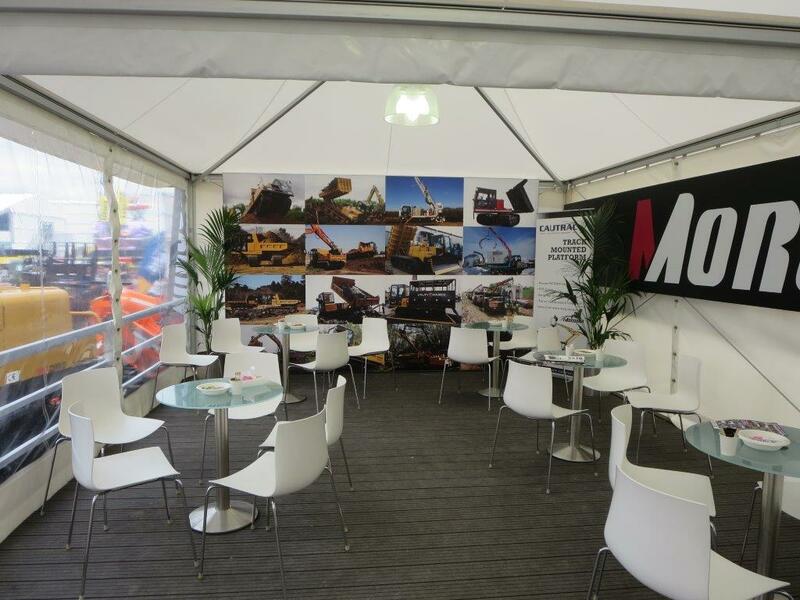 Thank you those who came to our booth to say hello!! We are looking forward to seeing you all again in Las Vegas next year!! This is what our booth looked like. 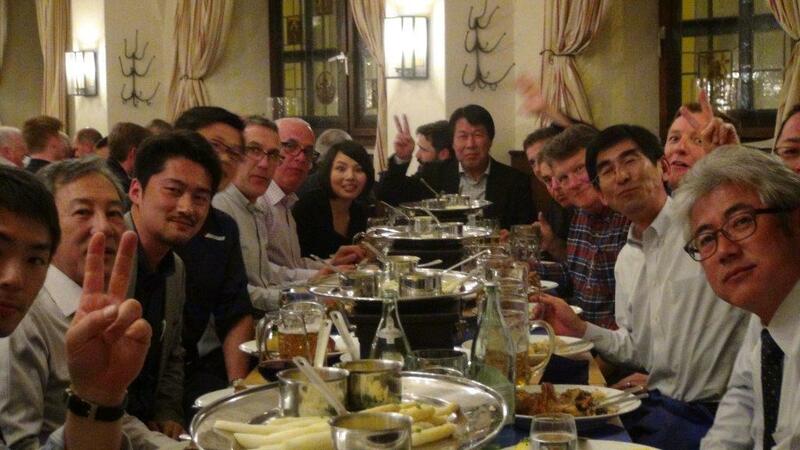 Morooka Distributor’s dinner at German traditional beer garden.